We pride ourselves on giving our guests that little bit of special attention to make them feel at home - we think a little tender loving care is as important as comfortable, clean surroundings and fresh food and water. 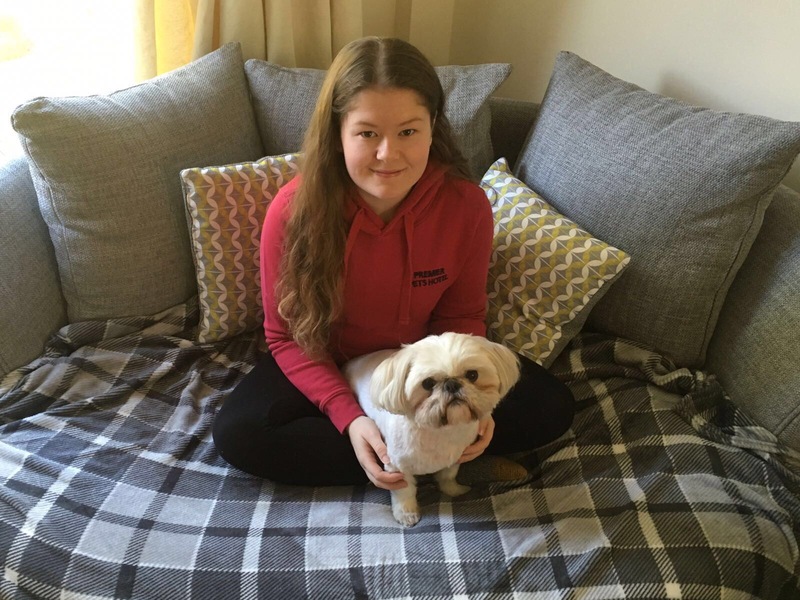 Please feel free to visit the boarding kennels and cattery - we would like to meet you, and are always happy to answer any questions you may have. Hi. My name is Michele. 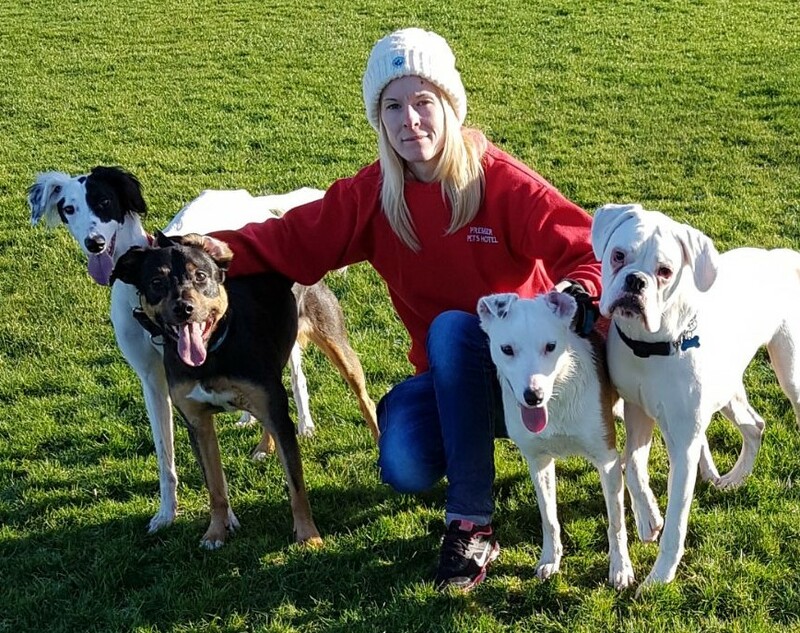 I went to my first kennels with my sister Diane when I was about 7 years old, and it was my ambition from then on to have my own kennels and cattery. We currently have four dogs and three cats, and over the years I have shown Afghan Hounds, worked Pointers, and owned a random selection of other pets including rabbits, guinea pigs, hamsters, horses and even a marmoset monkey. I have been here for over 30 years now and am lucky to head up a superb team of people who genuinely love animals and are concerned for their welfare. Hi. My name is Rob. With a background in IT and Service Management in the City for over 30 years, I decided it was time to hang up my suit and test my skills in a totally different area, and I love it! I pride myself in ensuring that our premises are safe and well maintained, providing welcoming and comfortable accommodation for our residents, as well as a safe environment for our staff. Hi. My name is Sally. 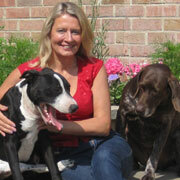 I manage the kennels and cattery and first joined the company in April 2000. I'm proud of my team, and the caring and professional service we provide. 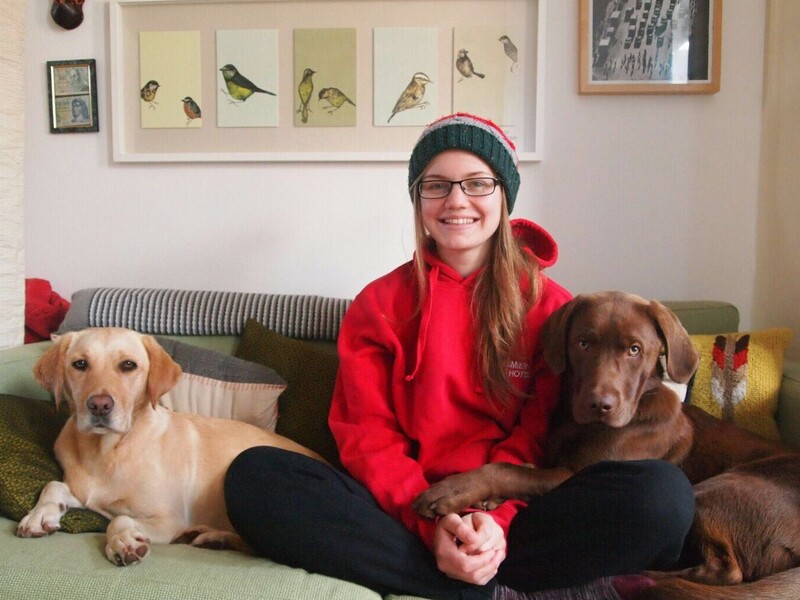 I did work experience at a kennels when I was 15 years old and have never wanted to do anything else. Lots of things have changed since I joined as a Kennel Assistant, but my passion for animals hasn’t – at home I still have two dogs, a cat, a parrot and tropical fish – most of them rescues. Hi. My name is Annabel. 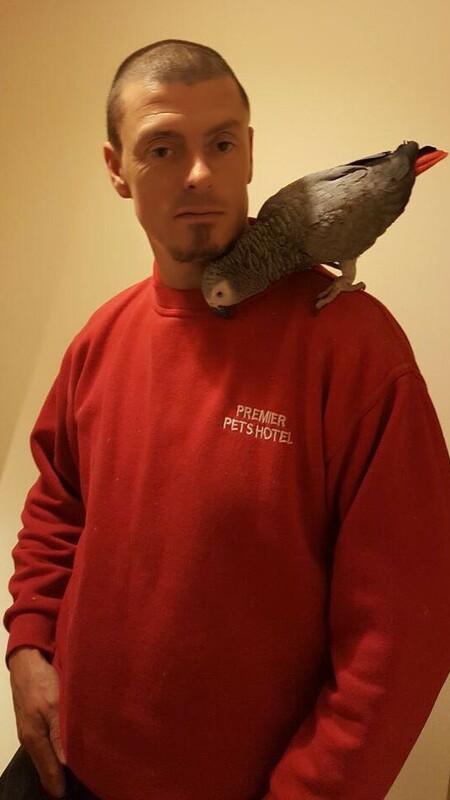 I came to Premier on work experience for my Level 2 Animal Care Diploma in 2013 and have never left. 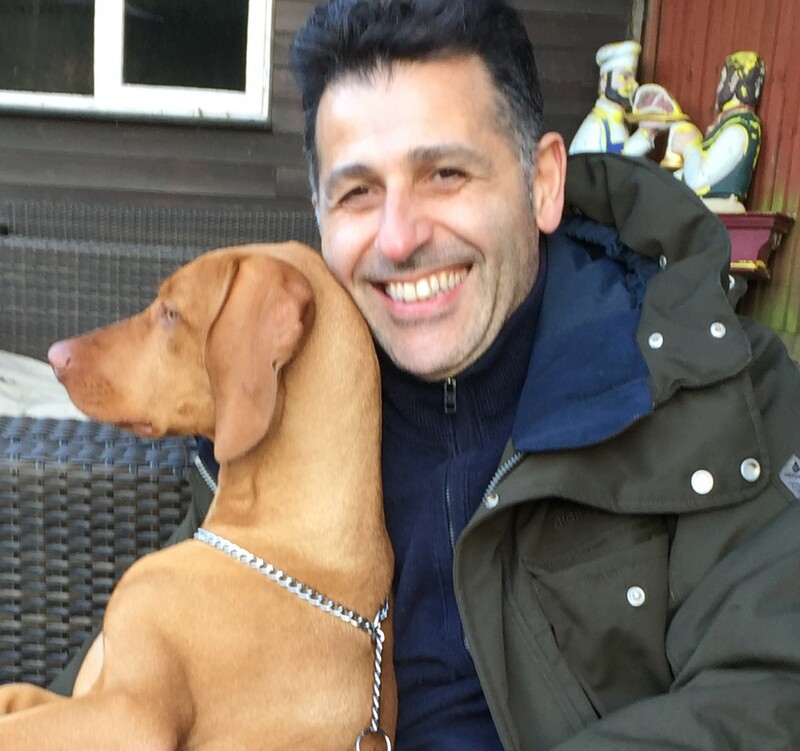 I am a very calm person and enjoy spending time with any of the pets that are shy - it is lovely to see them grow in confidence and start to enjoy their holiday. Hi. My name is Ashleigh. My family always had pets - from chickens and goats to hamsters and guinea pigs, and I grew up with them. Watching chicks hatch in incubators, or rescuing kittens - it made a huge impact on me. Working at the kennels for the last 4 years has allowed me to do something I love, and as I really enjoy talking to people, I hope I make the owners comfortable about leaving their pets too. Hi. My name is JoJo. I am Head of Security and, as you can see, I take my job very seriously. 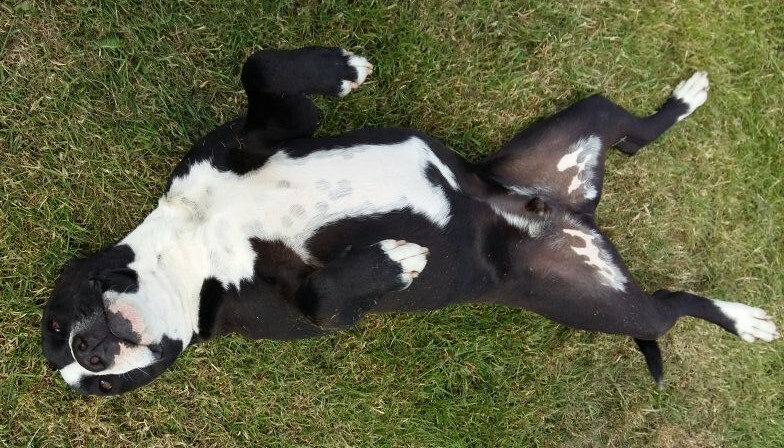 I was born at the kennels and I am totally irreplaceable, obviously! Hi. My name is Sophie. Between 2013 - 2017 I completed a Diploma and a Foundation Degree in Animal Management, followed by a month in South Africa where I was responsible for the feeding and cleaning of some amazing animals. 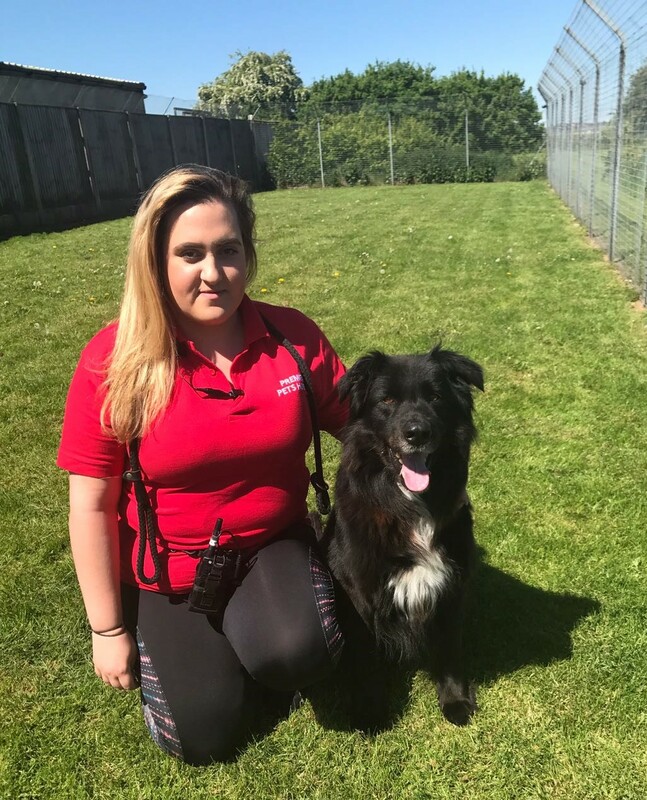 Since 2012 I had also worked during holidays in local kennels, and I am now pleased to be able to use my knowledge and experience as part of 'Team Premier'. Hi. My name is Melissa. 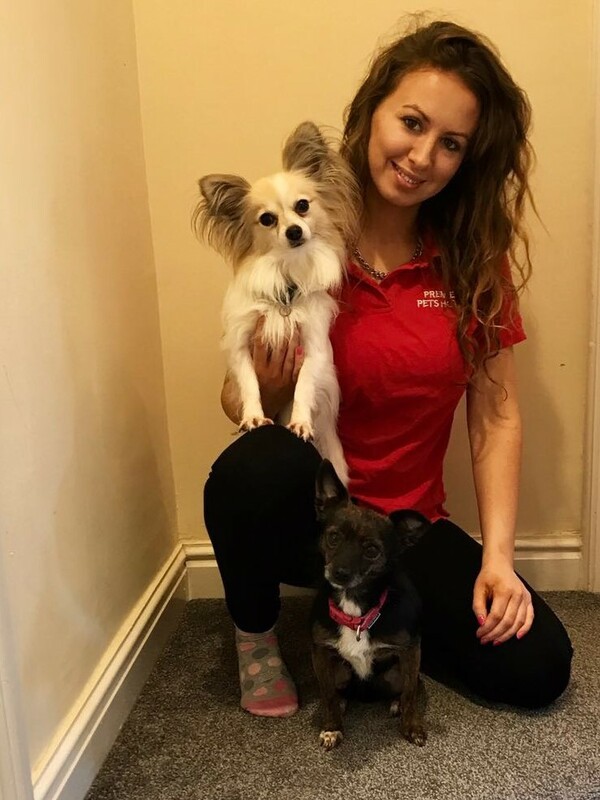 I completed my BSc (Hons) Animal Behaviour and Welfare in 2013, and volunteered for several animal charities before joining Premier early in 2016. I am passionate about the animals, and love the hands on side of my job. Hi. My name is Megan. I completed an Animal Care Diploma Level 1 and 2, and couldn't wait to get the chance to put my knowledge to use. I like to get to know each guest individually - the best part is when they remember you the next time they come! Hi. My name is Samantha. I have four dogs of my own and compete at National level at Flyball. 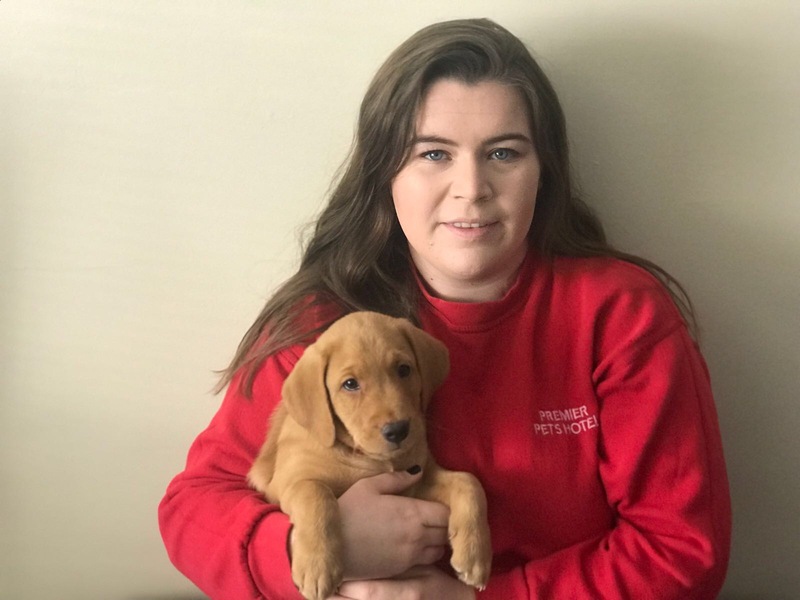 I was delighted last year to be given the opportunity to combine my career with my passion for dogs, and love being part of a team that feel the same as I do about all things 'fluffy'! Hi. My name is Chloe. 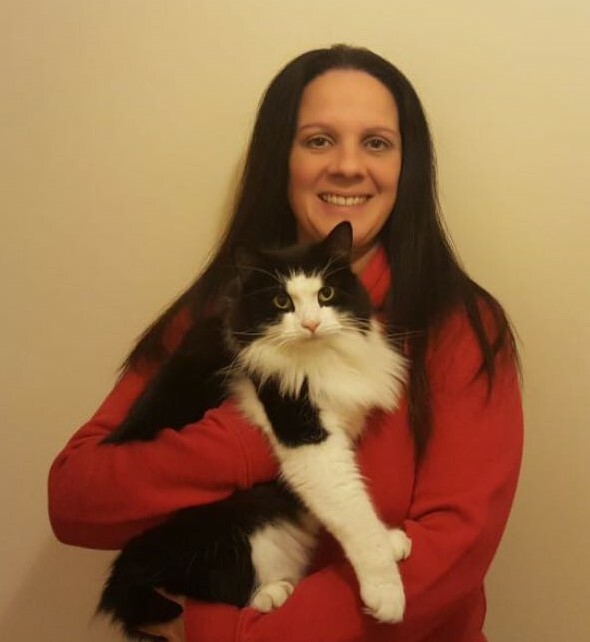 I am excited to join the team as Specialist Cattery Assistant, although as you can see from the picture, my own cat Anastasia is not at all sure about sharing me! 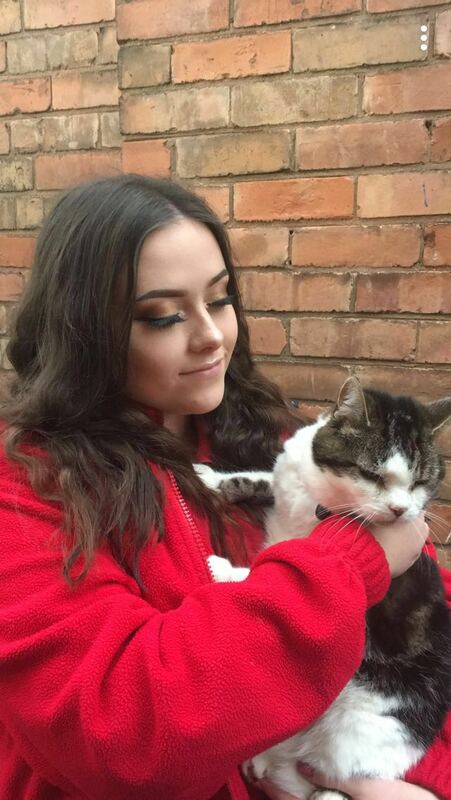 I am passionate about cats and have been volunteering with several charities whilst looking for a position that allowed me to work with them full time. 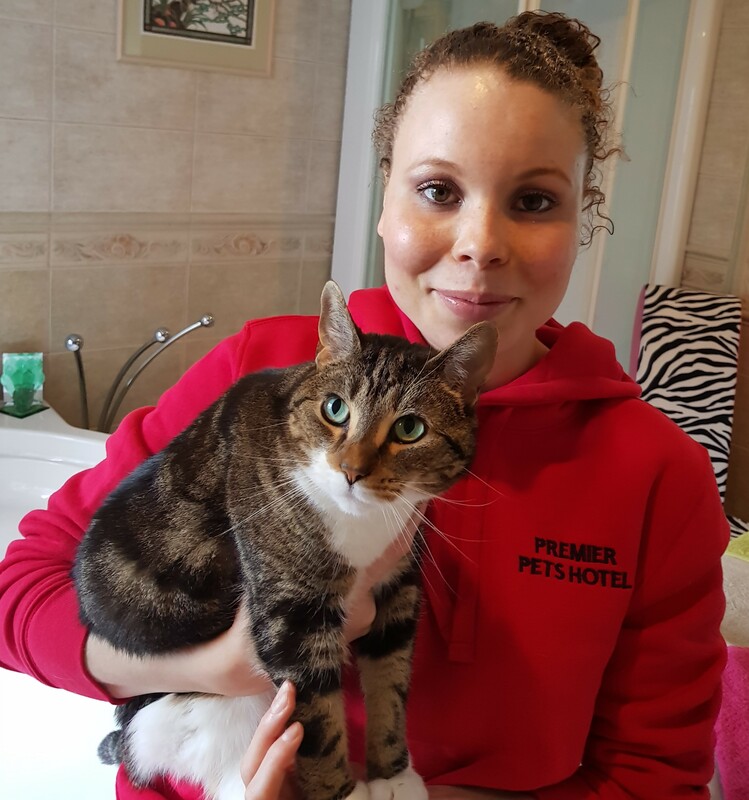 As well as caring for our feline visitors, part of my job is to make sure their humans are happy too, and I am always around for a chat. Hi. My name is Alex. 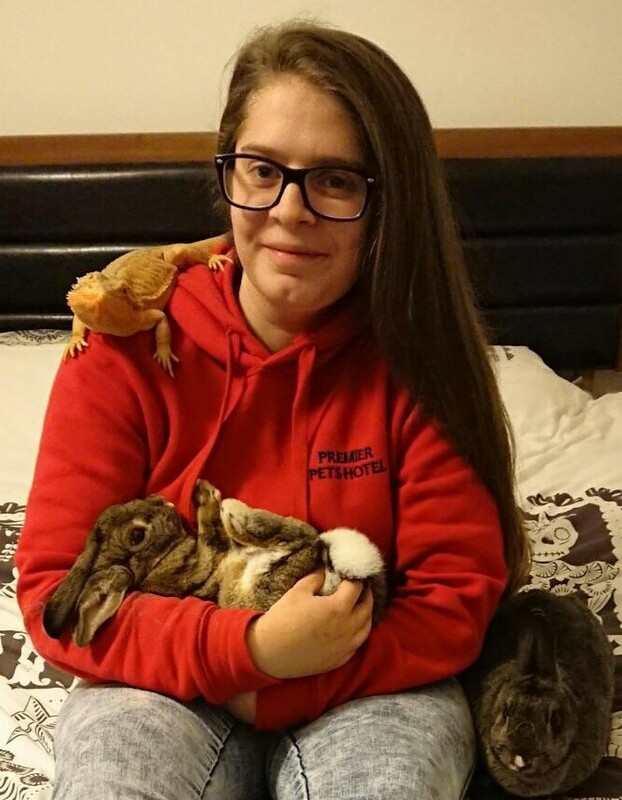 I have completed a Level 2 in Animal Care, Level 3 Extended Diploma in Animal Management and I am now in my second year at Nottingham Trent University completing a Foundation Degree in Zoo Biology. I am excited to be able to put my knowledge into practice, although I have three cats, a hamster and a snake at home to keep me busy. Hi. My name is Leah. I’m in my second year at Brackenhurst College doing a Level 3 Management course, and plan to do BSc Animal Biology at Trent University in the Autumn. I came to Premier on work experience in July 2016 and have been part of the team at weekends and during the holidays ever since..... the cuddles are the best bit!! Hi. My name is Simon. My main priority is maintenance and general care of the grounds, but being part of the team means I also get hands on time with some of our guests - although Wanda isn't impressed if she finds out! Hi. My name is Ted. 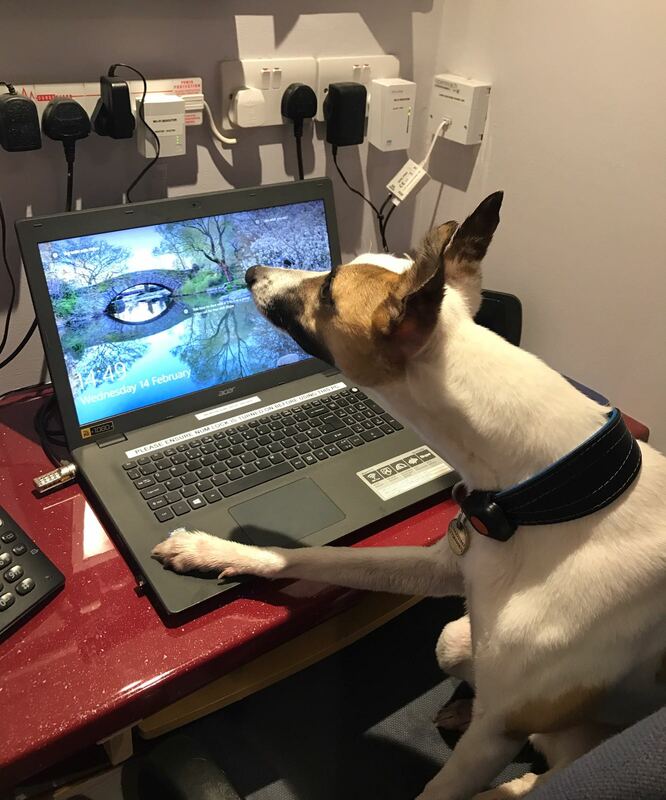 I provide IT support to the Team and can usually be found at my desk …………… my humans say its because I have to be where they can see me, but I have no idea what they mean!! !